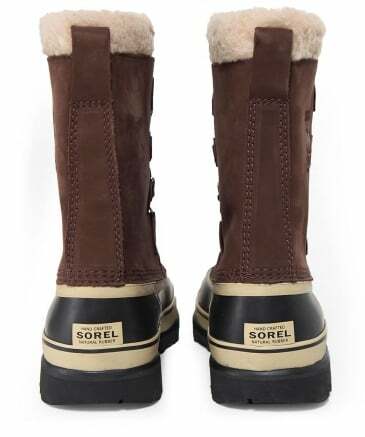 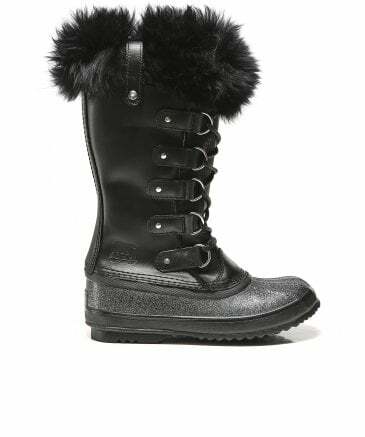 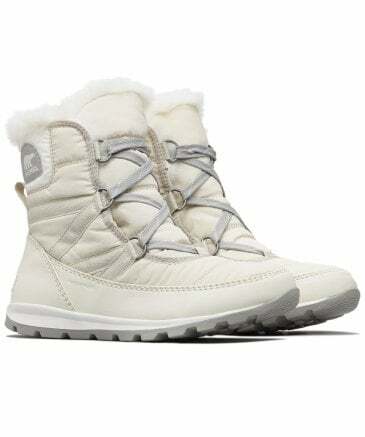 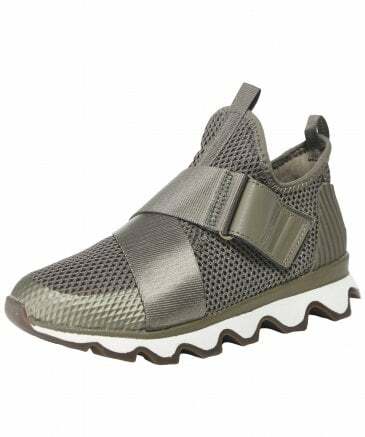 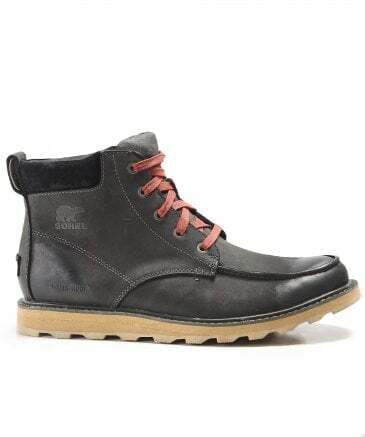 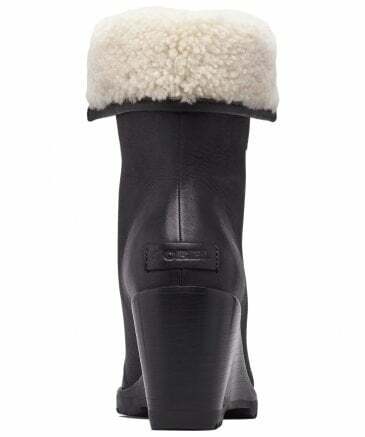 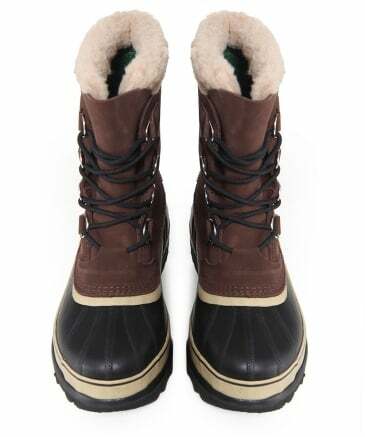 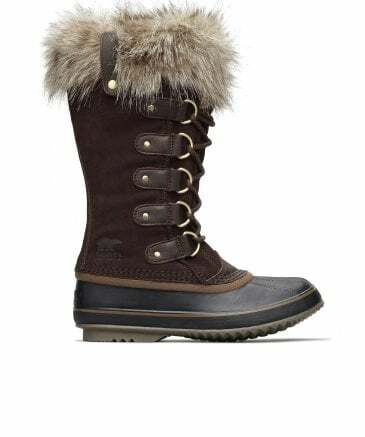 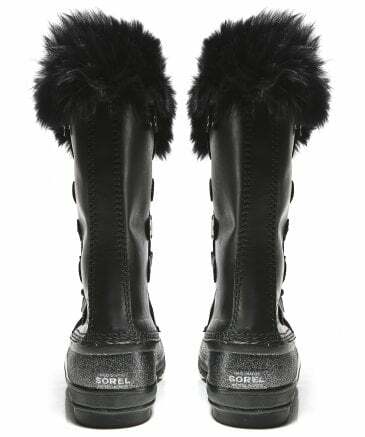 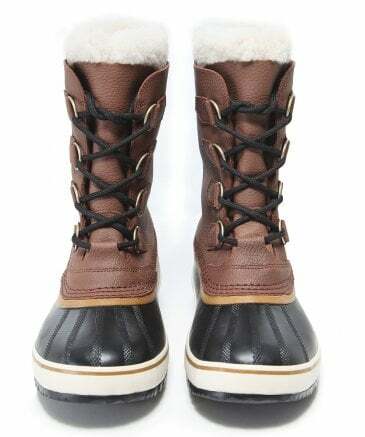 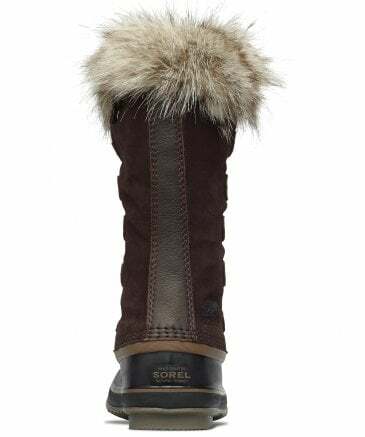 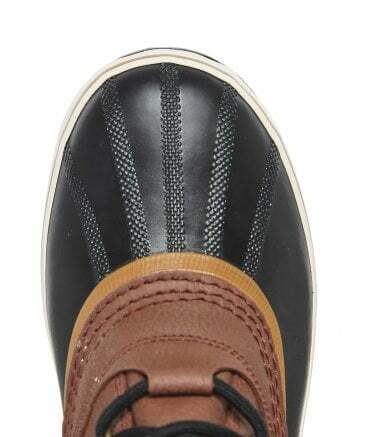 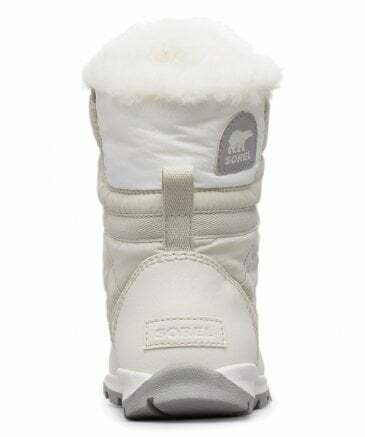 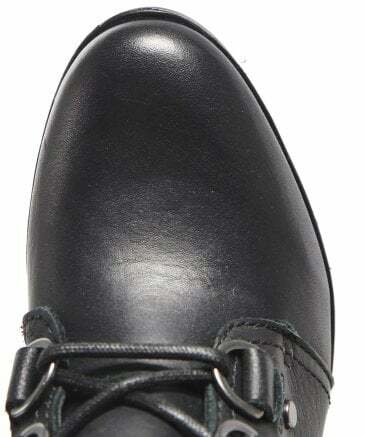 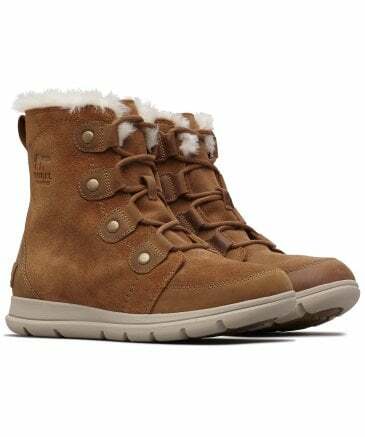 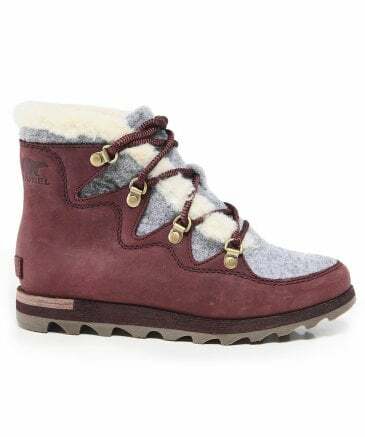 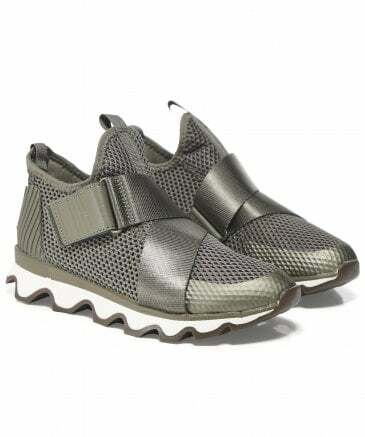 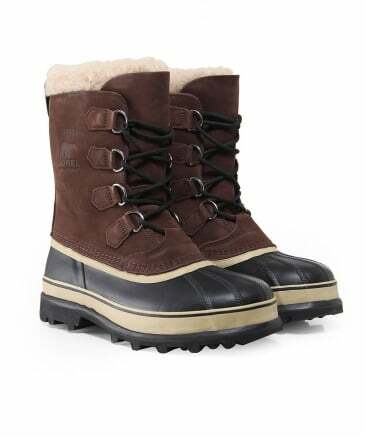 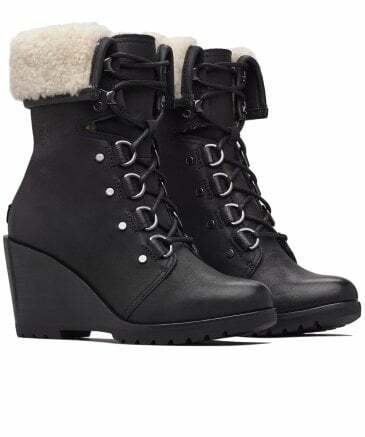 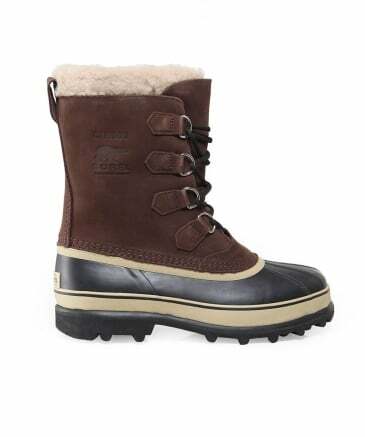 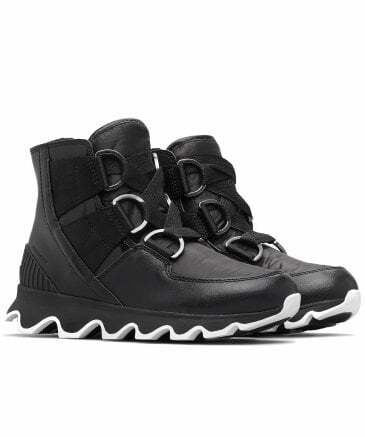 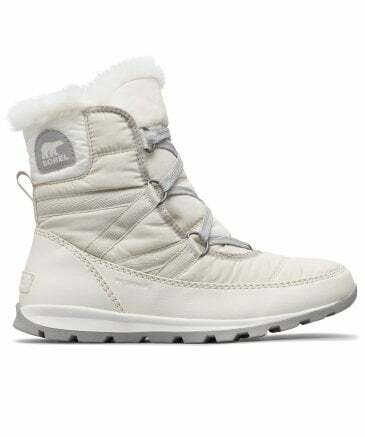 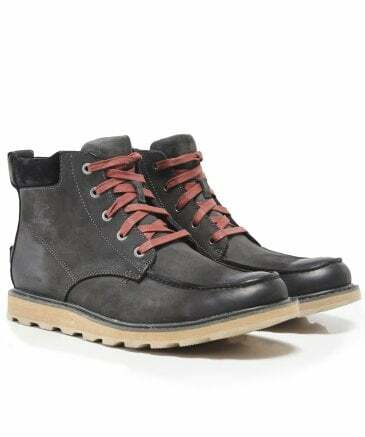 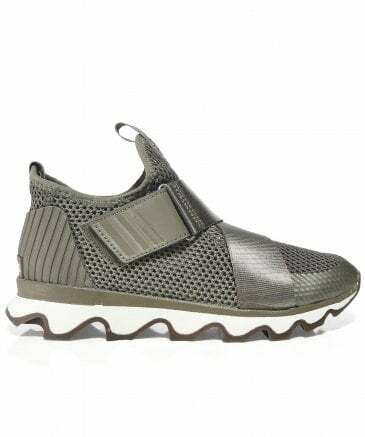 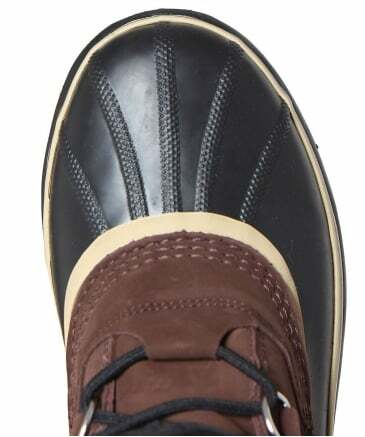 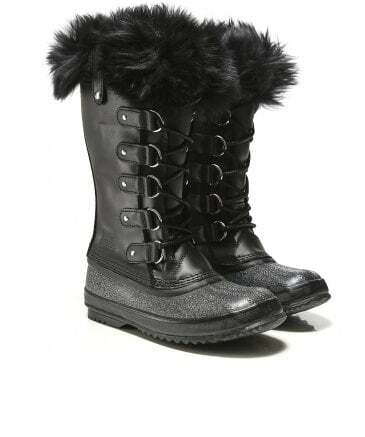 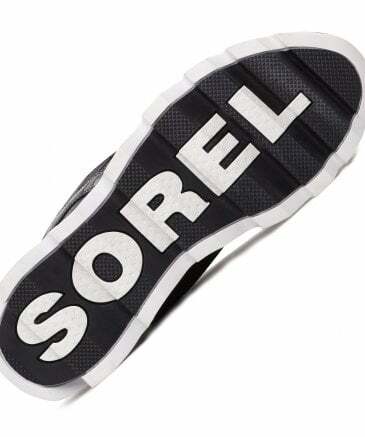 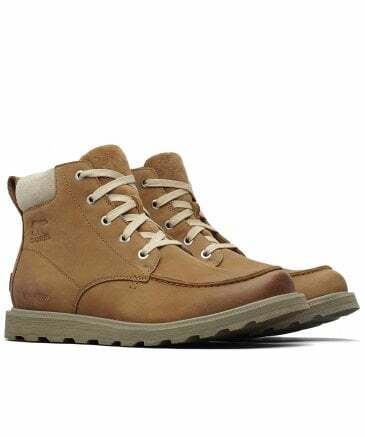 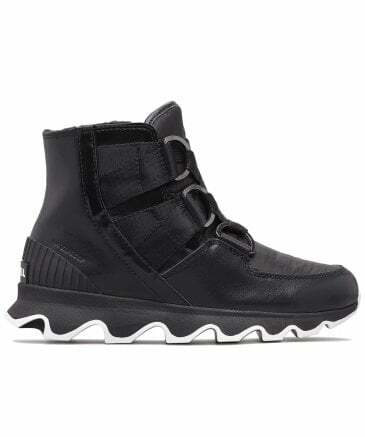 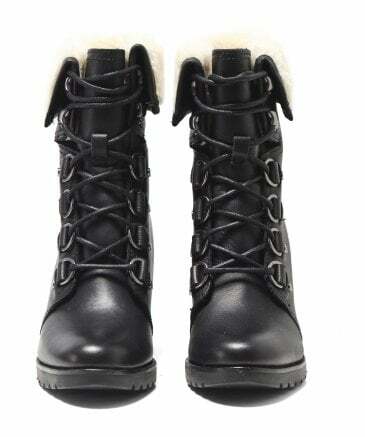 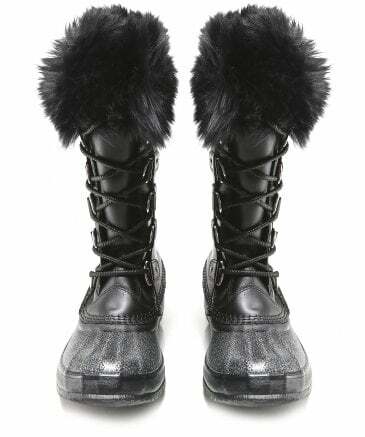 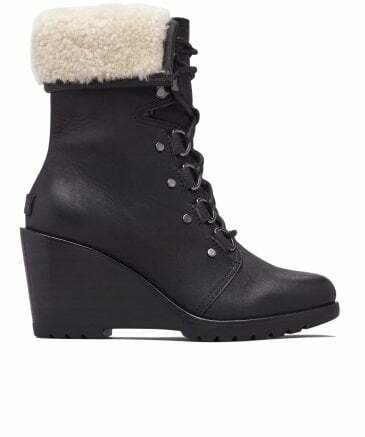 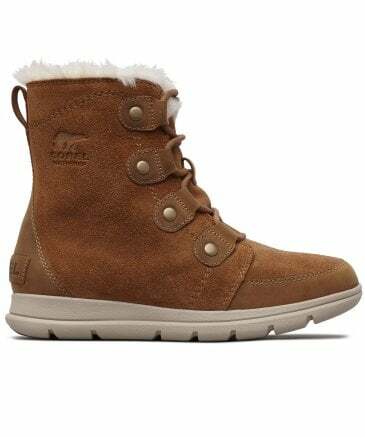 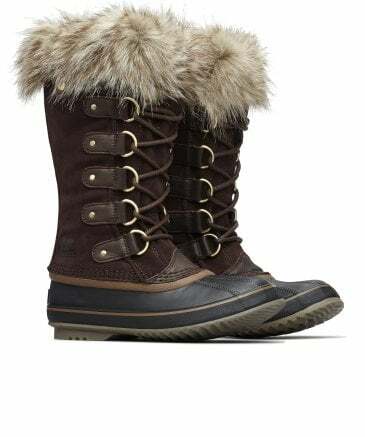 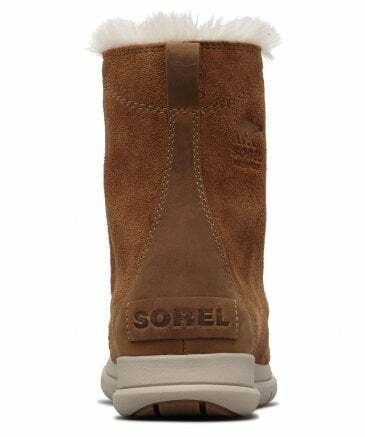 Sorel boots are designed for the spirited, modern individual. 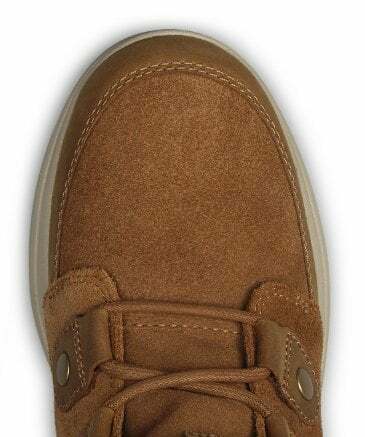 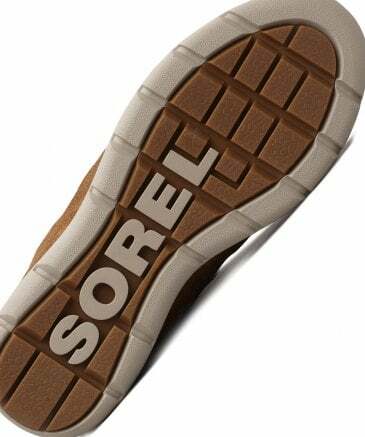 Crafting stylish and durable Sorel winter boots since 1962, the Canadian brand offers a well-curated collection of shoes featuring durable details, waterproofing and show-off individuality. 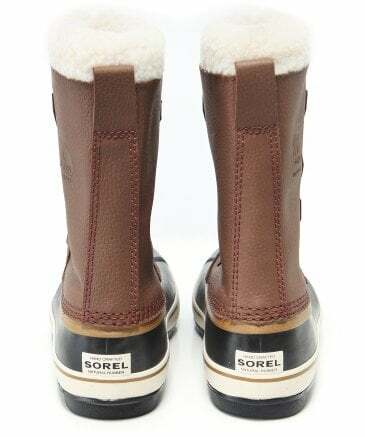 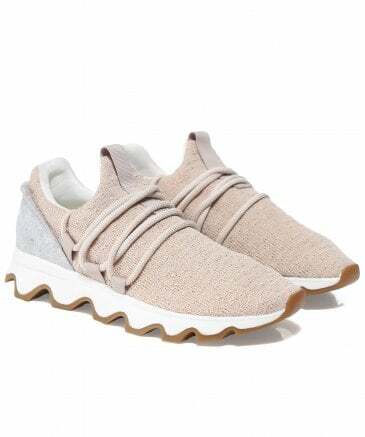 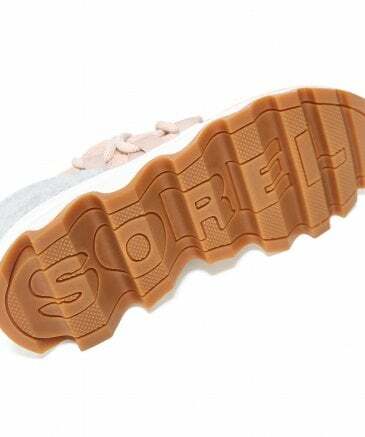 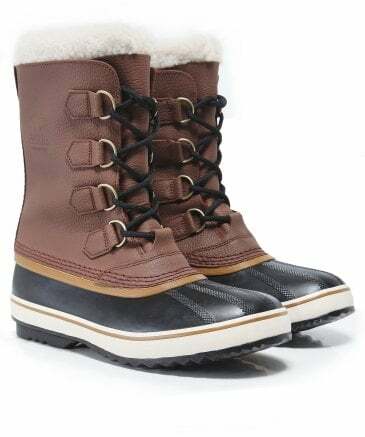 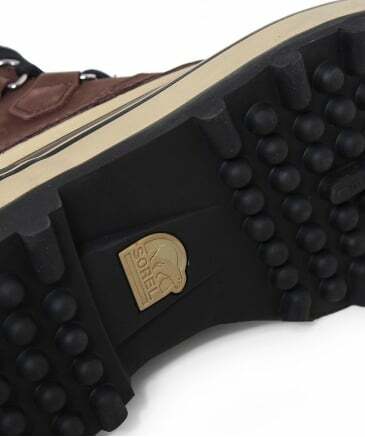 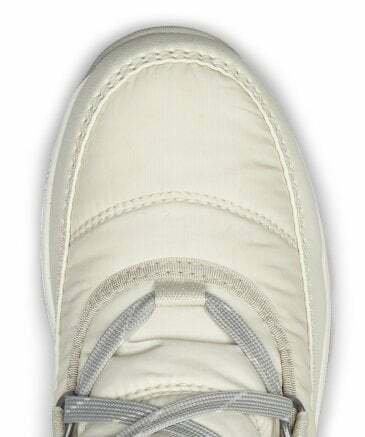 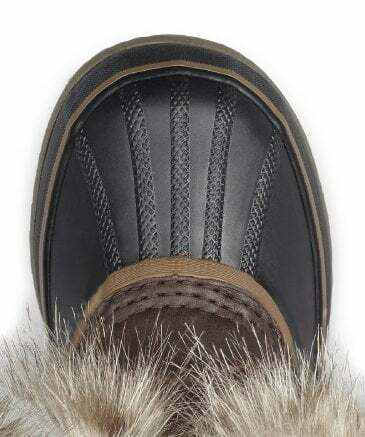 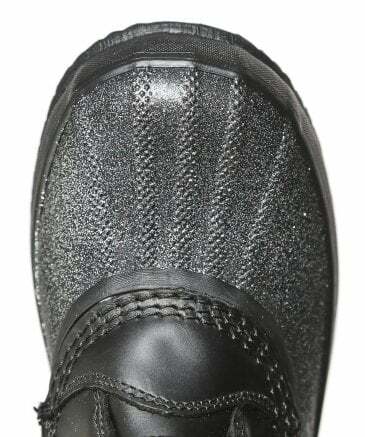 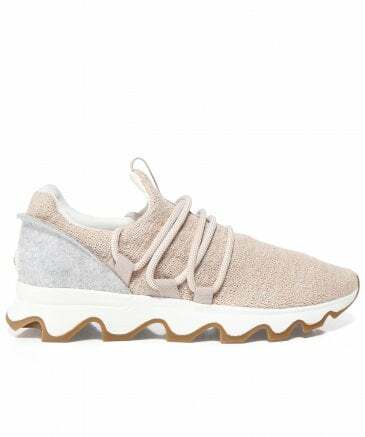 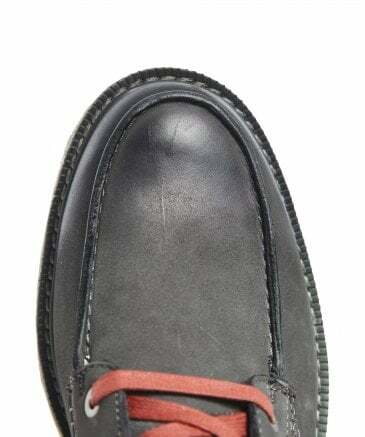 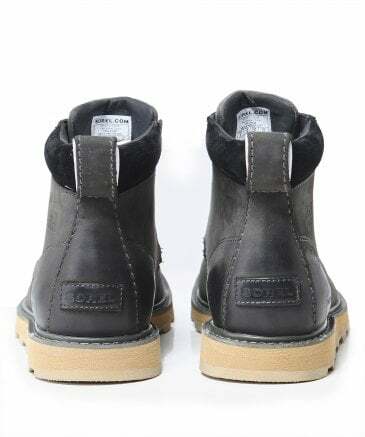 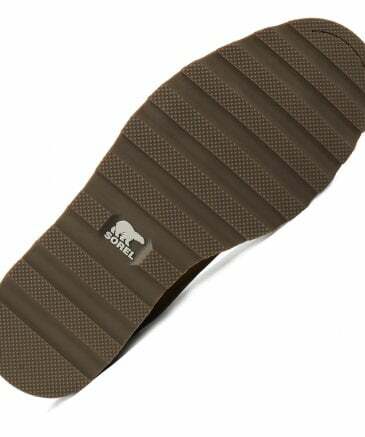 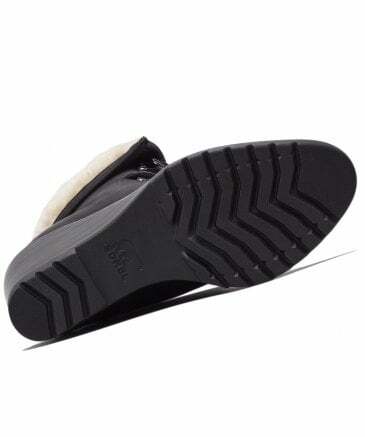 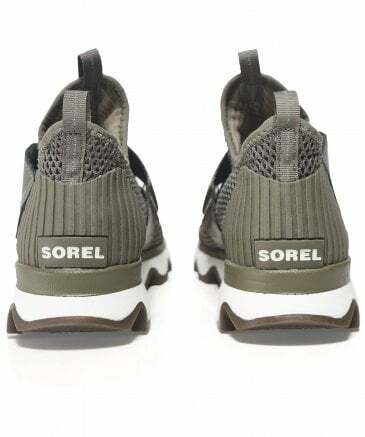 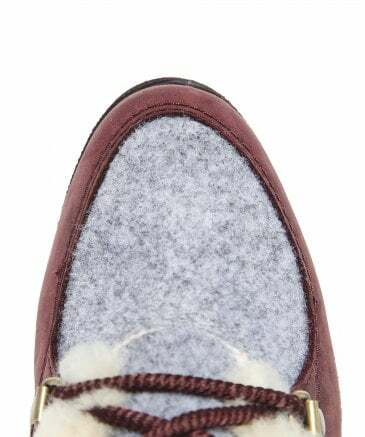 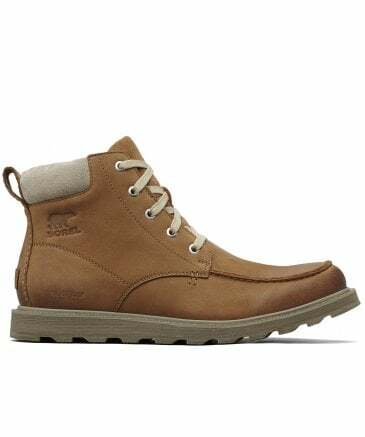 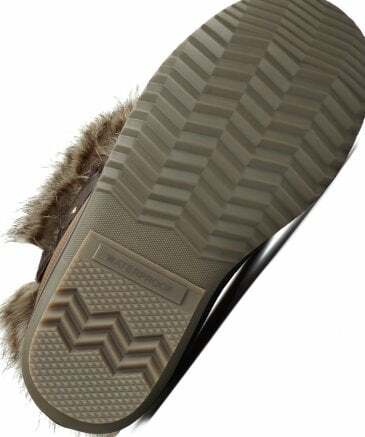 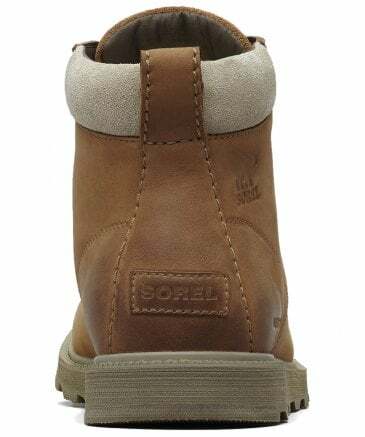 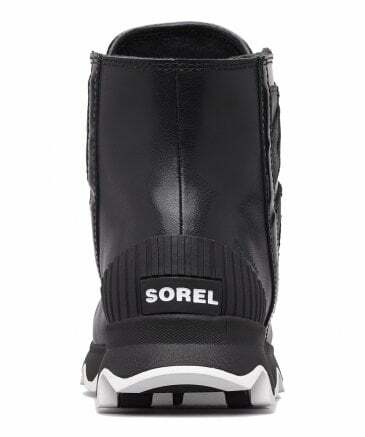 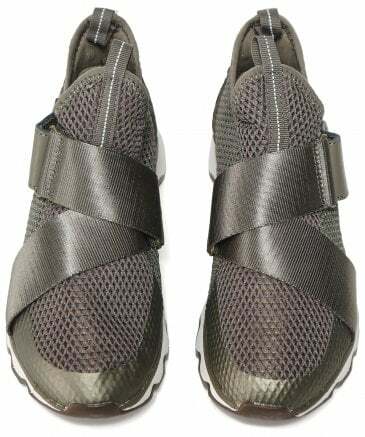 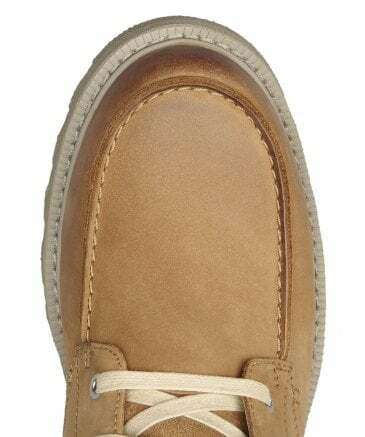 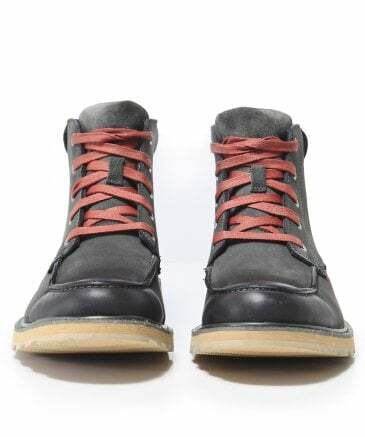 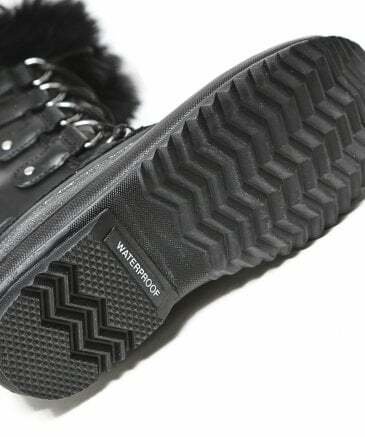 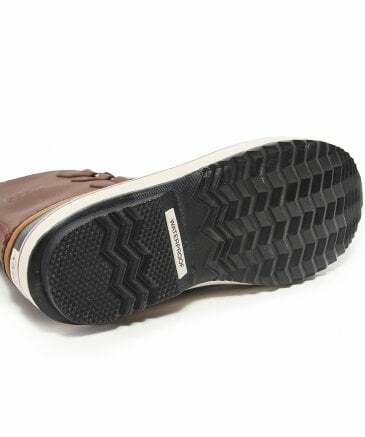 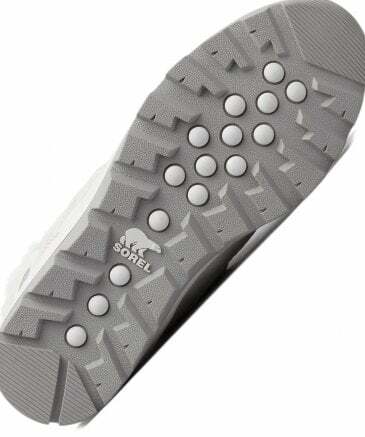 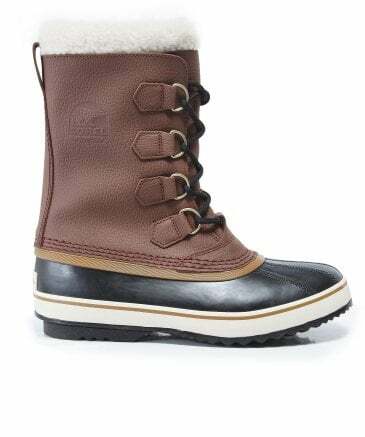 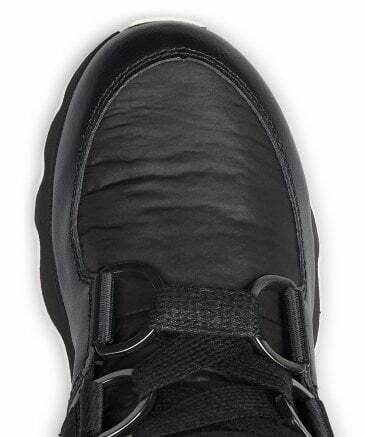 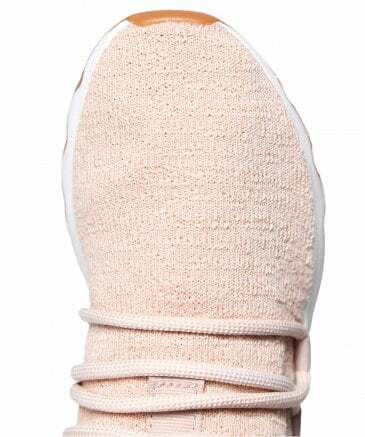 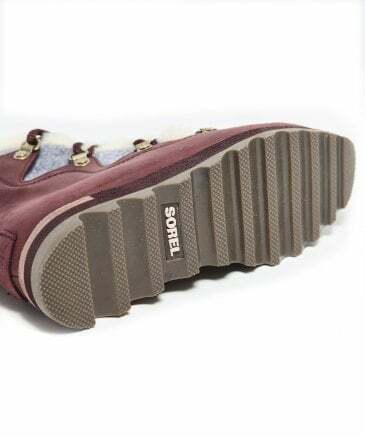 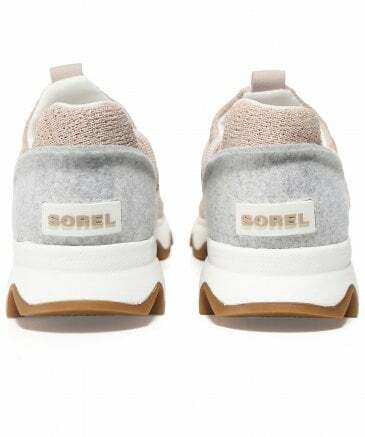 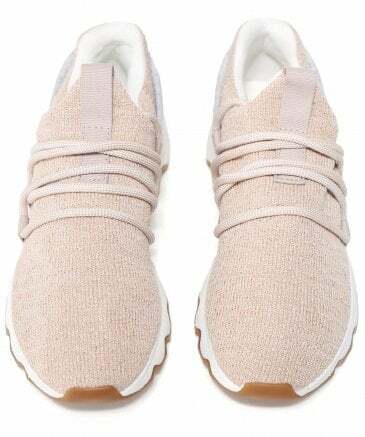 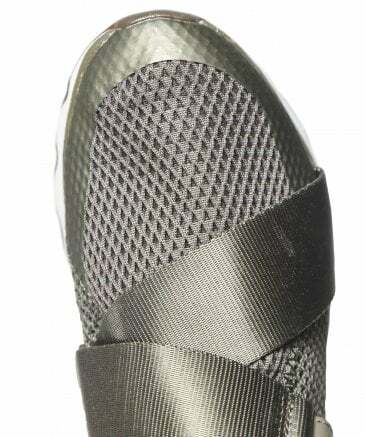 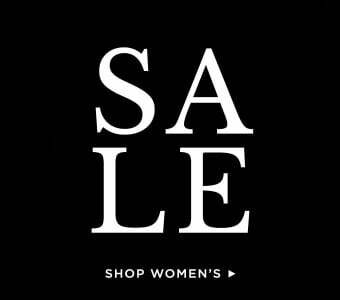 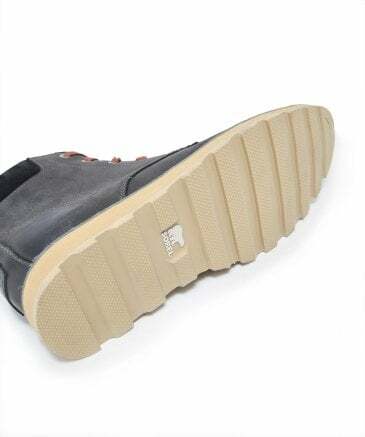 Sorel footwear combines exceptional craftsmanship with premium materials, such as wool, leather and felt, to make women's Sorel footwear and Sorel men's shoes that not only stand the test of time, but harsh elements and tough terrain too.